The Guide To Awesomeness is filled with everything you need to begin your personal journey toward a more awesome life. Learn about our “4 Pillars” - Eat, Drink, Sleep and Move Awesome. The Guide explains why these daily habits are so important and is filled with tips on how to slowly improve in each area and enjoy the awesome byproducts. For a rockin start to the day or a great lunch on the go, it’s hard to beat a smoothie. This packet includes some of our personal favorite smoothie recipes as well as some home-made protein powders. 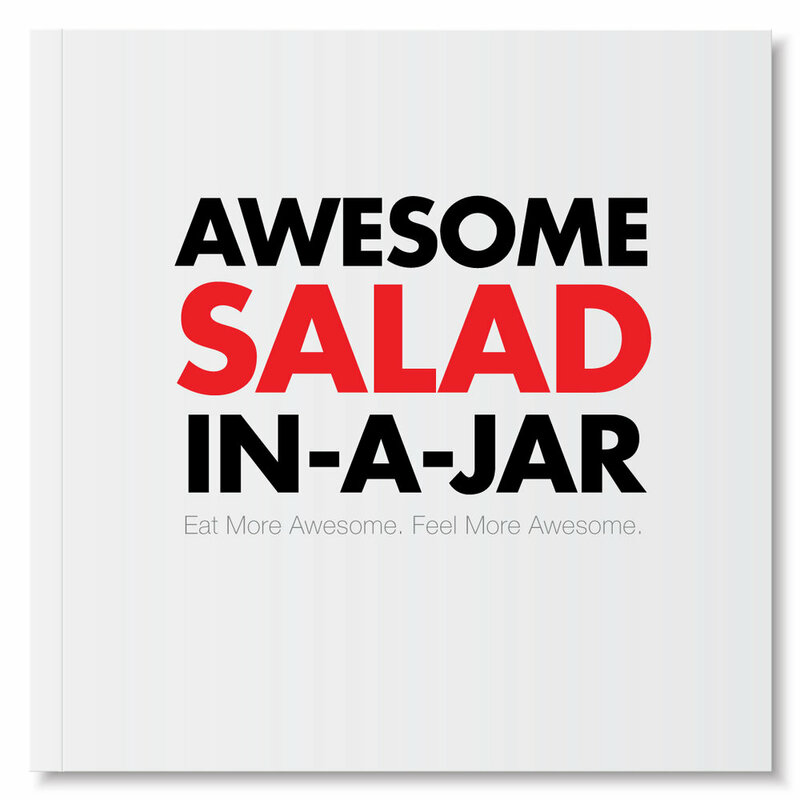 Salad-in-a-jar is a great lunch or dinner option. You can make them ahead of time, stash them in the fridge for up to 5 days and take them with you on the go. Pack them with your favorite nutritious ingredients and they're sure to make you feel way more Awesome than most grab and go alternatives.